Is Kate Middleton On A Dating Show Or Does She Have A Doppelganger From Another Universe? Jodie Bredo is not your everyday model. As a matter of fact, she is almost royalty and for one special reason. She is almost a spitting image of Catherine, Duchess of Cambridge. 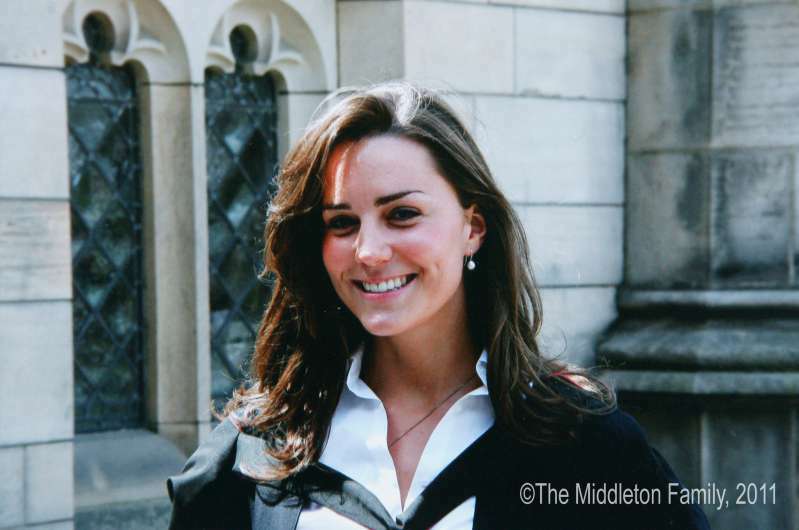 In 2009, her life changed when her friends began telling her that she looked a lot like Kate Middleton. At first, she found it hard to believe. But then, they sent a couple of her photographs to different modeling agencies and that was all it took. Bredo went from her job as a PA at an insurance company to being a model, posing for Tatler and other agencies. She would be dressed in outfits Kate Middleton was expected to wear and pose in full makeup as the duchess. Now, seven years after Prince Harry and Kate Middleton’s wedding, Bredo is in the news again. She appeared on the British Royal wedding themed show First Dates last Thursday. It has been a while since Bredo has been in the spotlight, and her appearance was all the media needed to get into a lookalike frenzy. Bredo is 29 now, and her partner, James, had no idea who she was after her simple introduction. My first job [is] I work in IT, also I work doing promo for a radio station part time and my third job is I’m a lookalike. But he did get it after a minute and was able to draw the connection between Bredo and the Duchess of Cambridge. Bredo says she loves the perks that come with looking like a royal. It’s nice being treated like a princess, someone’s there doing your hair, someone’s there doing your makeup. Bredo may be earning a decent living being a Kate Middleton doppelganger, but not everybody seems to think the resemblance is so strong. Although she is not the only Kate Middleton lookalike, Bredo has gotten the most attention so far. For now, she says she is just looking for love and living her normal life. And if that includes pretending to be a British royal and raking in a decent paycheck, then so be it.